Aside from the vibrant cardigans, multicolored blazers, crisp shirts, girly blouses, to complete the preppy look, you must have those chic, professional yet fun-looking skirts. It’s all about looking like a housewife from the 50s or a woman familiar with mod fashion from the 60s. Combine the right pieces and you will surely look like the perfect preppy fashionista. Pay attention to details. It’s all about being girly but not too frilly. Choose pieces that are not hard to mix and match. You might give the others the impression that you shopped in some high end and luxurious shops. Feel cozy and fashionable with this lavender cable sweater with an A-line silhouette and a classic bow blouse that every preppy fashionista must have. Wear a sequin Aztec mini skirt instead of plain and solid colored skirts. How cute is this flared peacoat mini skirt? It’s almost formal-looking but you can use it for whatever look you want to achieve with the right pieces. 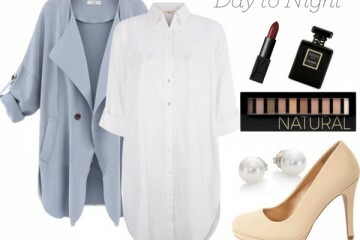 If you’re going for a preppy look, add a light pastel button down over a three-quarter sleeve tee. Complete the look with dainty leather moccasins with little bows. Be pretty in pastels with this sugary pink silk shirt and an adorably knitted pastel yellow a-line skirt. Add an elegant and effortless longline coat that will offset your outfit perfectly. Perfect for brunch or afternoon tea. 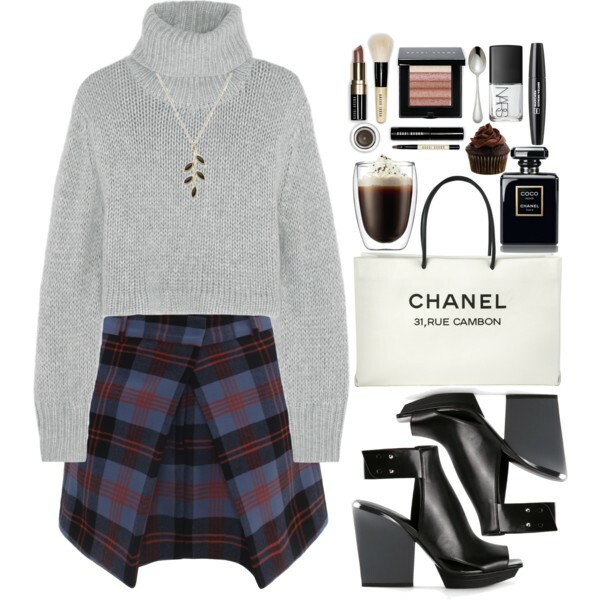 Try another skirt style like this tartan front pleat skirt paired with a cropped knitted turtleneck sweater. Keep your accessories simple like a leaf pendant necklace and complete your preppy look with this chunky, open-toed high heel. It’s a simple look you could wear to little gatherings. 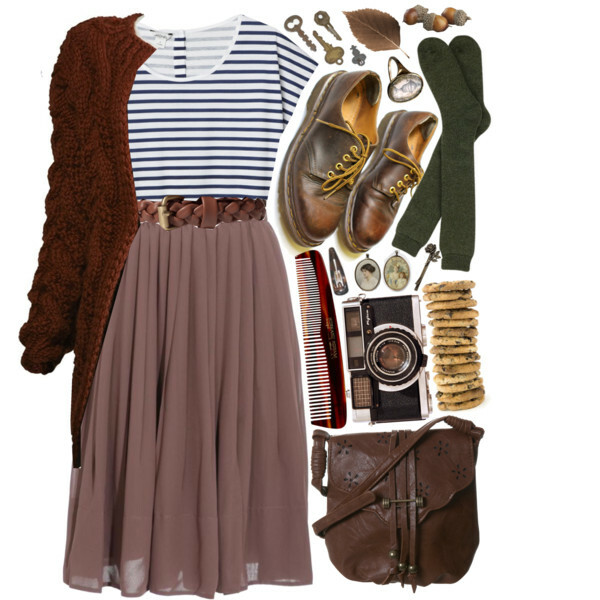 This ensemble is a cute look if you’re a tourist strolling around a beautiful city. Go for a top like this coffee-colored sweater, a collared shirt and a houndstooth pencil mini skirt. Invest in a staple and trendy black leather brogues, this will come in handy any day. This is the ultimate Blair Waldorf Look. Detachable collar knitted sweater that playfully chic with slim fit cut, green plaid wool mini skirt, green wool classic blazer with notched lapels, front buttons, long sleeves, cuffs and Mary Jane low-heel suede shoes. If you’re a preppy girl and don’t have this skirt yet, get out and find one now. A winter preppy look includes a round neck sweater, a long sleeve chambray shirt and of course, this striped silk-satin midi skirt. Finish it off with black suede pumps and a satchel. You can add a statement necklace so your top wouldn’t look so plain. 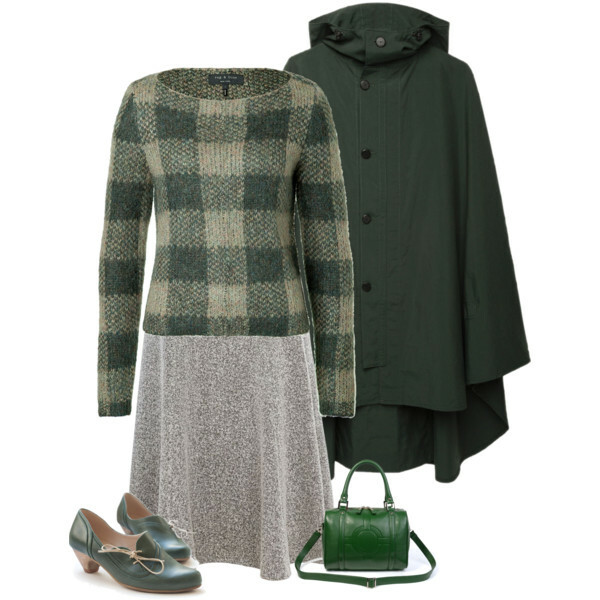 Mix grunge and classic with this green plaid knit pullover, a herringbone a-line skirt and a rain cape. The skirt is super flattering and the look itself is perfect for cold days. Statement shoes are important so look for something unique like this green oxford shoes. For a preppy casual ensemble, a lightweight cropped top and a blanket pleat front skirt with cute prints is the way to go. 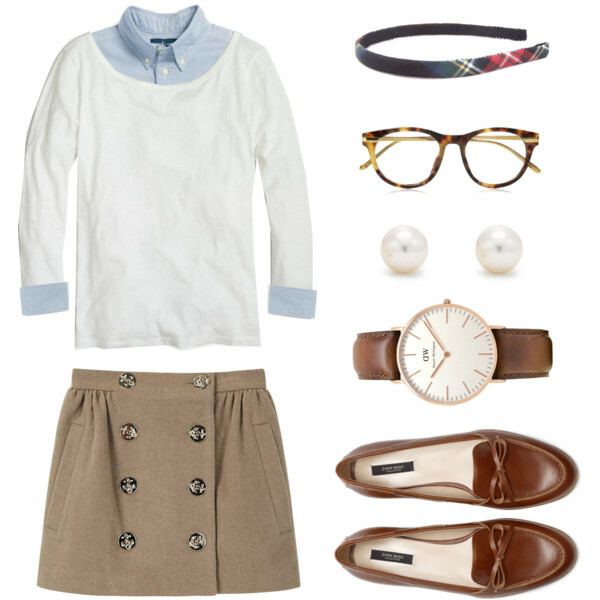 Just add a light cardigan and a retro t-bar heeled shoes for extra preppy. Add girly accessories. 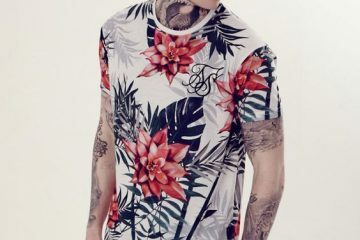 This summer top can be worn all-year round. Team it with this dark chocolate pleated skirt and a vintage chestnut brown leather combat boots. Combine a classic knit cardigan with a fisherman silhouette for that contemporary perspective. This floral midi skirt is one of summer’s staple so to transform it for the cooler months, instead of a light top, go for dark ones like this tee in navy blue.